I write fiction, novels, short stories, and poetry. 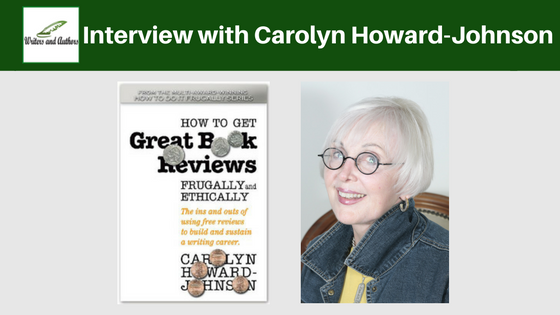 I write because I love it, but that love has benefited my nonfiction HowToDoItFrugally Series of books for writers because the information I use offer writers in them comes directly from my years of experience promoting them. And, of course, from my earlier careers in journalism, publicity, and retailing. It also works the other way around. Those careers in journalism and marketing benefit my writing—both the traditionally published books and the self- and partner- published ones! My latest book is How to Get Great Book Reviews Frugally and Ethically. I chose it for the third in the series because in my consulting and teaching (I spent nearly a decade teaching for UCLA’s world-renowned Writer’s Program) I learned from my students. What I learned is the aspects of writing that cause them the most trouble are not writers’ block or talent or any of those things. It’s the fear of and lack of knowledge about marketing. 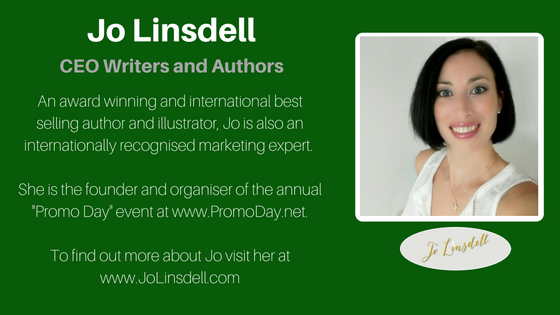 (The first in the series is The Frugal Book Promoter.) It’s shabby editing so they don’t come off as professionals as they search for agents, publishers, or publish their own work. 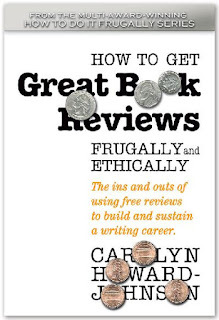 (The second book in the series is TheFrugal Editor.) And then there are reviews. Reviews trip authors up because they want them so bad they are sitting ducks for scam artists. I also learned from the school of hard knocks that there is so much about reviewing (both the giving of them and the getting of them!) that authors can use to further their careers. And no one ever seems to tell them everything they need. They read a dribble there. A droplet here. And so much of it is misinformation! I believe that one should offer their books in every format possible. I haven’t done Audible yet, but I will. I was fully convinced as a retailer that one gives a customer what she needs and lets her pay for it any old way she wants. Isn’t it nice that Amazon has streamlined the confusing world of e-book for us. Our readers can now go to Kindle and get an e-book in any format they want. There is no need to for a self-published author to worry about the hundreds of platforms. It simplifies e-publishing for us. I read voraciously. Not only to learn more about writing and computers. I read magazines like Time, Smithsonian, Archaeology, AARP, Consumer Reports. Even junk mail. I read the excellent journals available like The Missouri Review, Agni, Glimmer Train. I learn not just from the content and technique of their contributors, but from watching their interior design, formatting, how they use frontmatter and backmatter—everything. Oh, yes. Books, too. Don’t you just love my covers? They produce so much attention and are an integral part of my branding. They’re by Chaz DeSimone: http://DeSimoneDesign.com. I am so glad that you are helping me convince others – – especially new authors – – about the three biggest dangers for the health of authors' books. I know your thousands of fans trust you and I hope they take this to heart and arm themselves with all the tools they can to combat those dangers. I am thrilled to be able to help them do just that with my books, as well as all the freebies I offer on my website and blogs, etc.